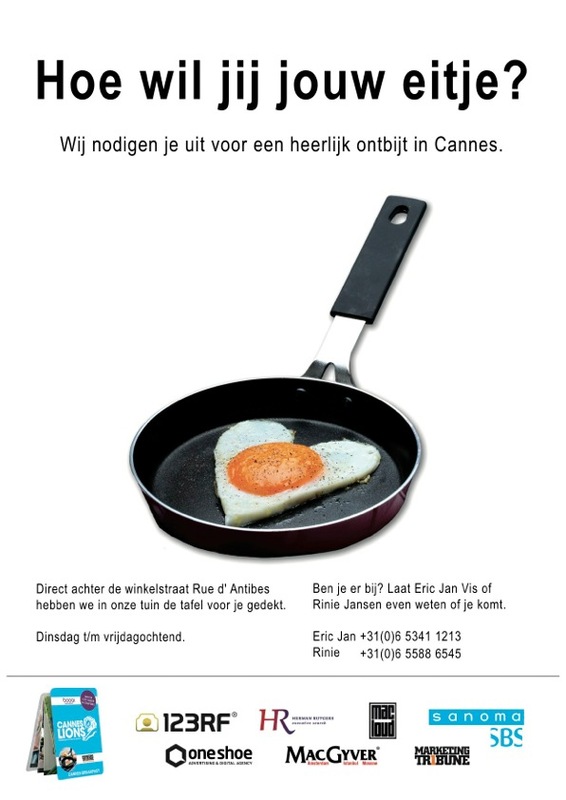 Advertising and digital agency One Shoe will be hosting breakfast sessions during the world's biggest festival for professionals in the creative communications industry, Cannes Lions. 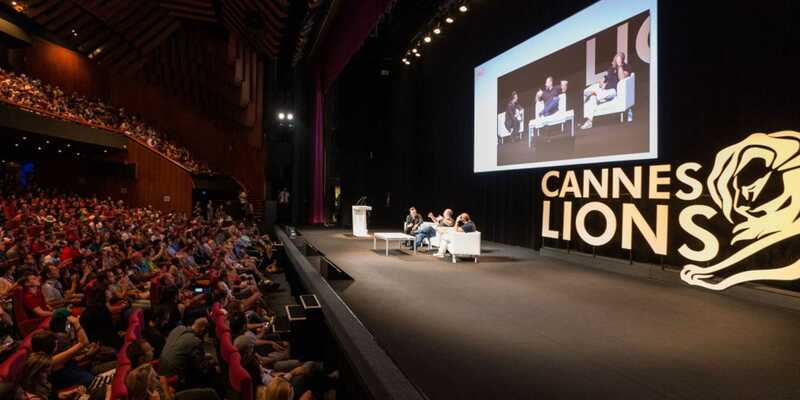 From Sunday 21 to Saturday June 27th 2015 the 62st edition of the Cannes Lions International Festival of Creativity will take place. The two founders of One Shoe, Floris Derksen and Michel van Velde, will be hosting four breakfast sessions in close collaboration with MarketingTribune, the famous Dutch platform and magazine about marketing. Cannes Lions is the world's biggest annual awards show and festival for professionals in the creative communications industry. On Tuesday, Wednesday, Thursday and Friday it is possible to have breakfast together. More information/want to join? Email us.